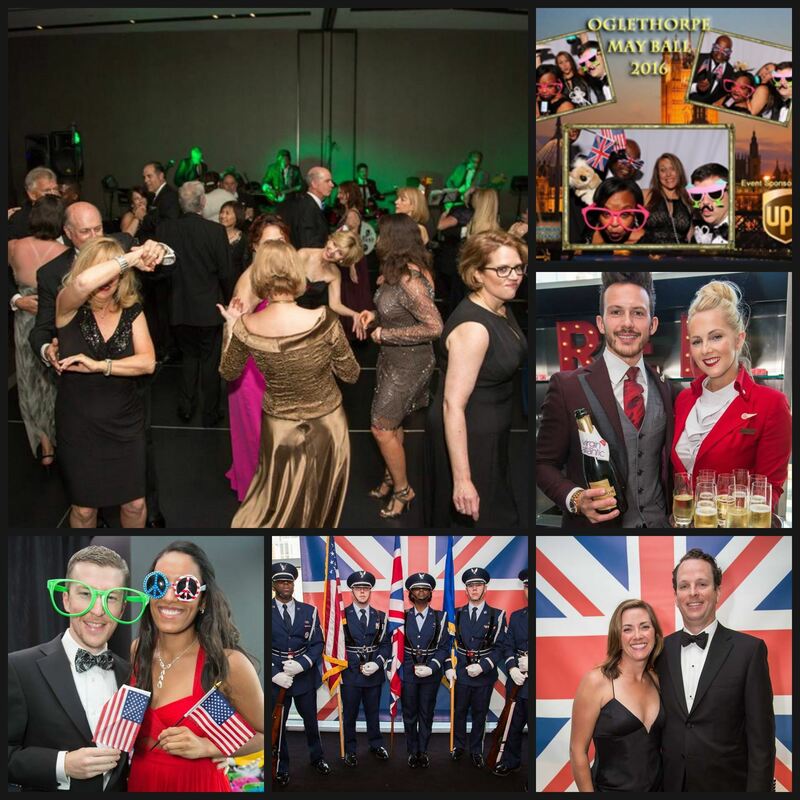 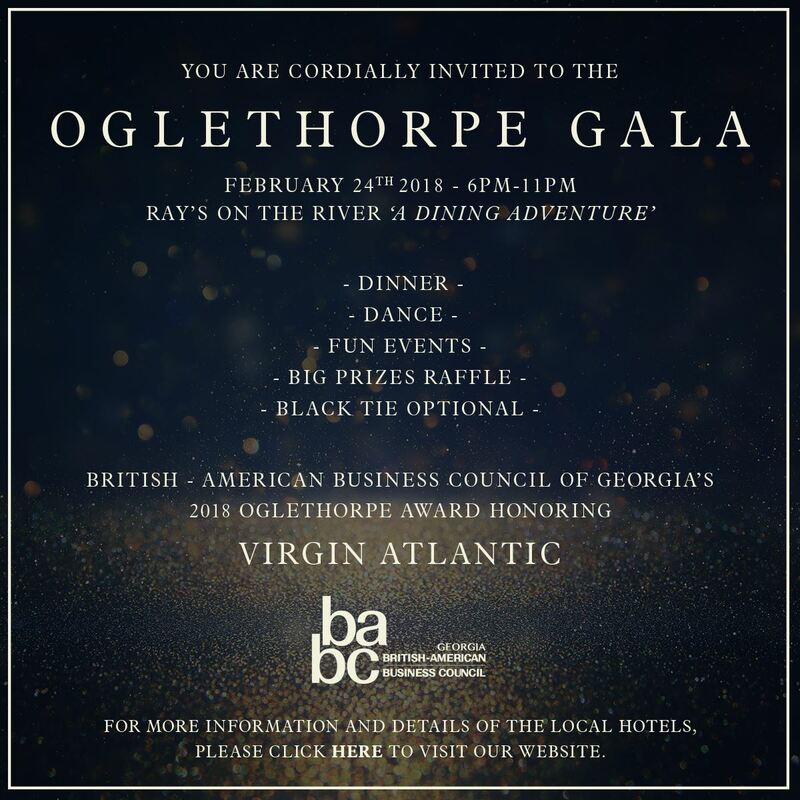 This Feb 24th’s Annual Oglethorpe Gala will be unlike any other with a champagne, wine, dining and dancing experience in the beautiful private ballroom at one of Atlanta’s finest restaurants with scenic views, Ray's on the River. 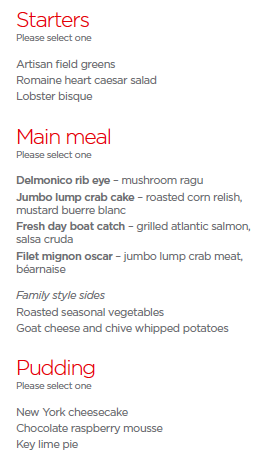 Treat your special one, customers, friends and valued employees to this special evening not to be forgotten. 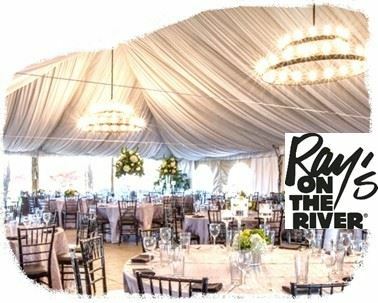 You're in for a phenomenal evening of dining, drinking, dancing, caricatures, and an incredible raffle filled with high end prizes!